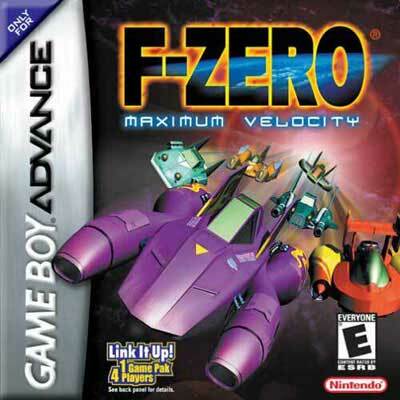 F-zero Maximum Velocity GBA Game Boy Advance Game Cartridge Cleaned Tested and Guaranteed to Work! Received it in perfect condition. Excellent gameplay and makes me want to play this game all the time. Super- difficult snes game given a minor tweak and ported to handheld. Challenging, classic and fast! Lukie takes the hard part out of being a collector. Lukie GET!